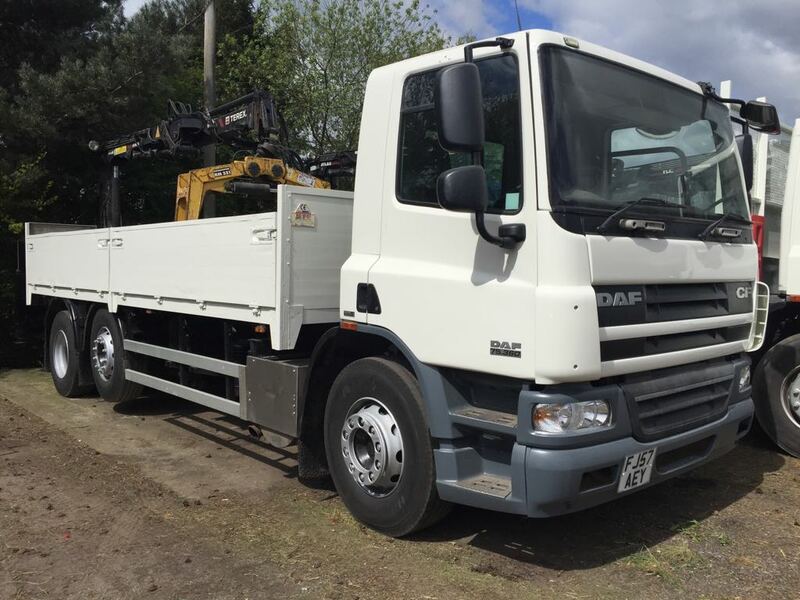 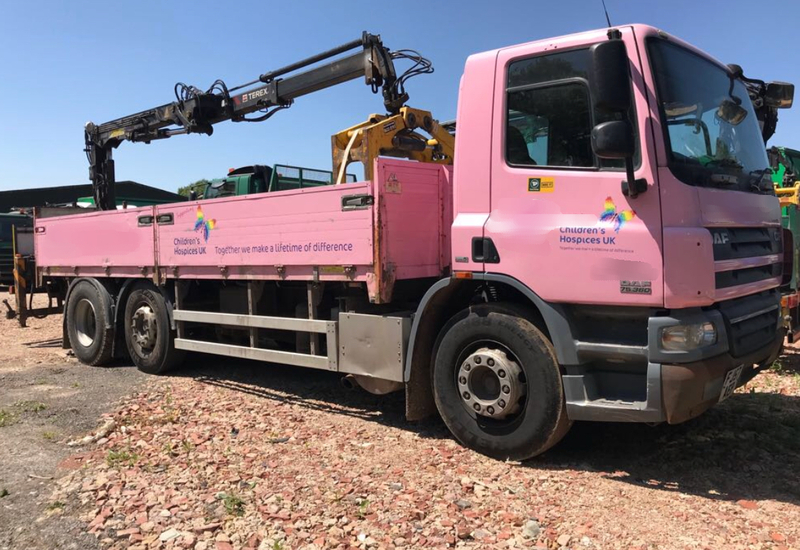 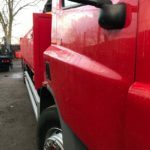 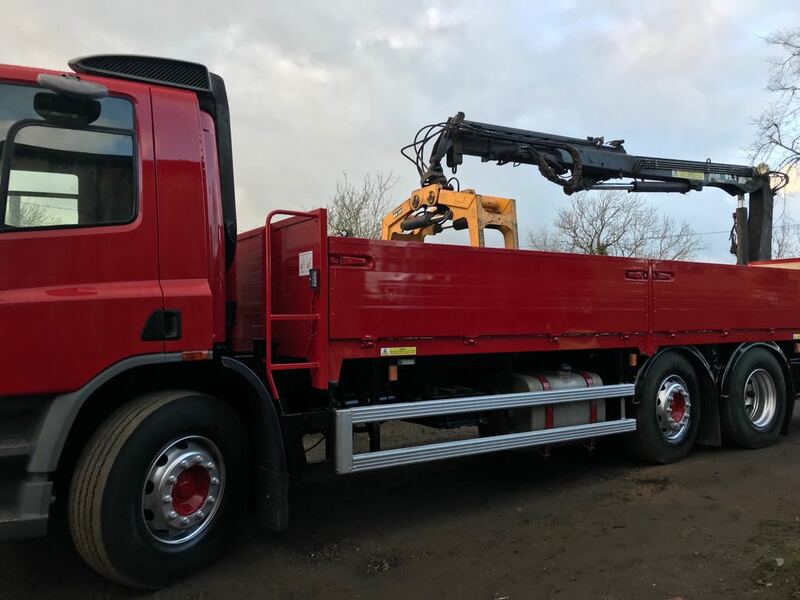 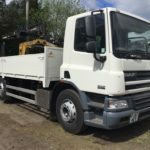 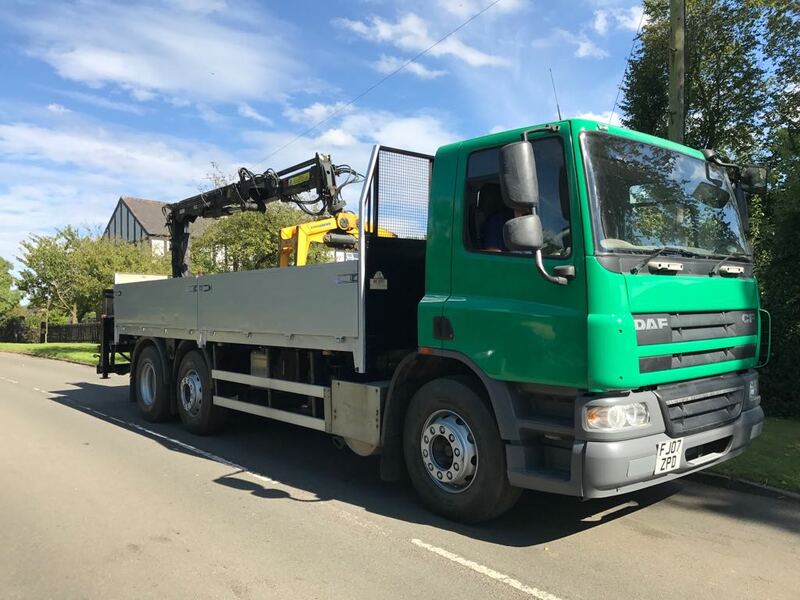 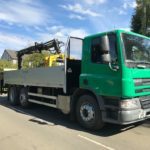 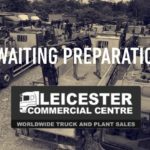 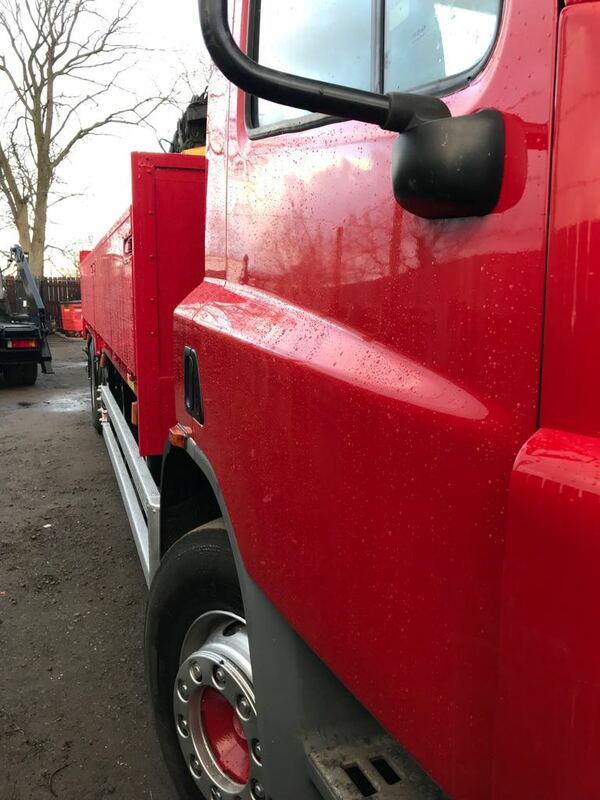 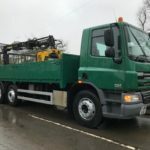 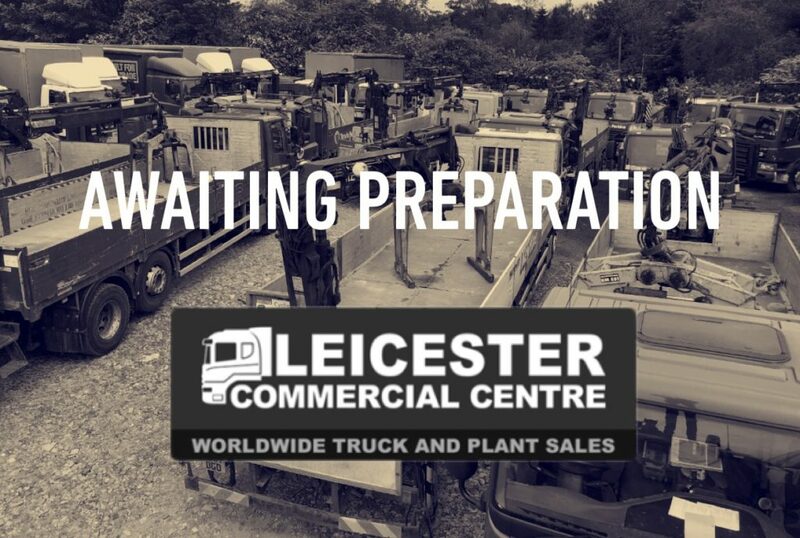 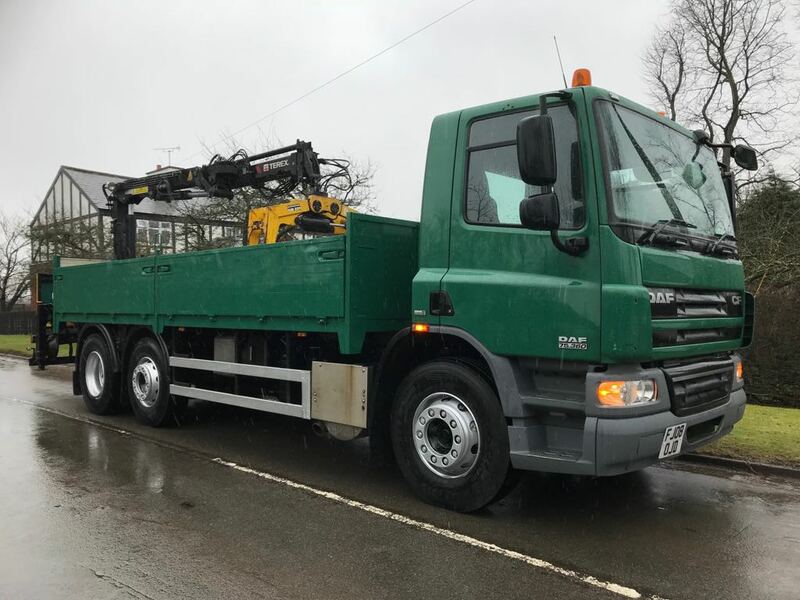 2007 DAF CF 75/360, 26T EURO 5, 20FT DROPSIDE WITH ATLAS TEREX 92.2 REAR MOUNTED REMOTE CONTROL CRANE WITH LEVERS AND BRICK GRAB KINGS OFFER KM331. 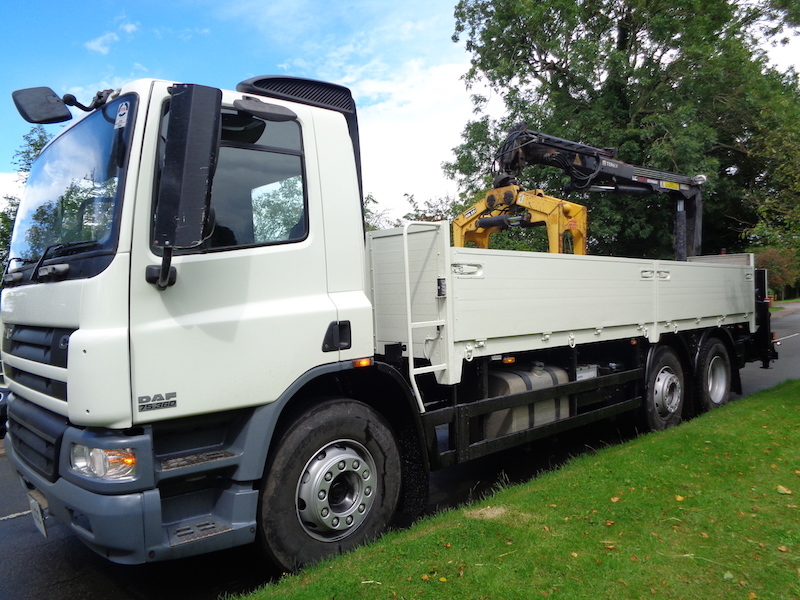 MID LIFT TWIN STEER, REAR AIR SUSPENSION, AUTOMATIC GEAR BOX, 232,316KM. 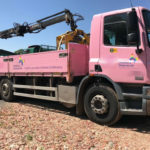 COLOUR IS CURRENTLY PINK BUT CAN BE PAINTED TO SUIT BUSINESS COLOURS OR PERSONAL PREFERENCE. 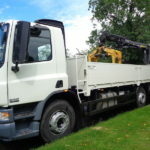 PLEASE SEE PHOTOS FOR PREVIOUS EXAMPLES WHICH WE HAVE DONE. 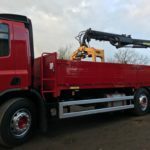 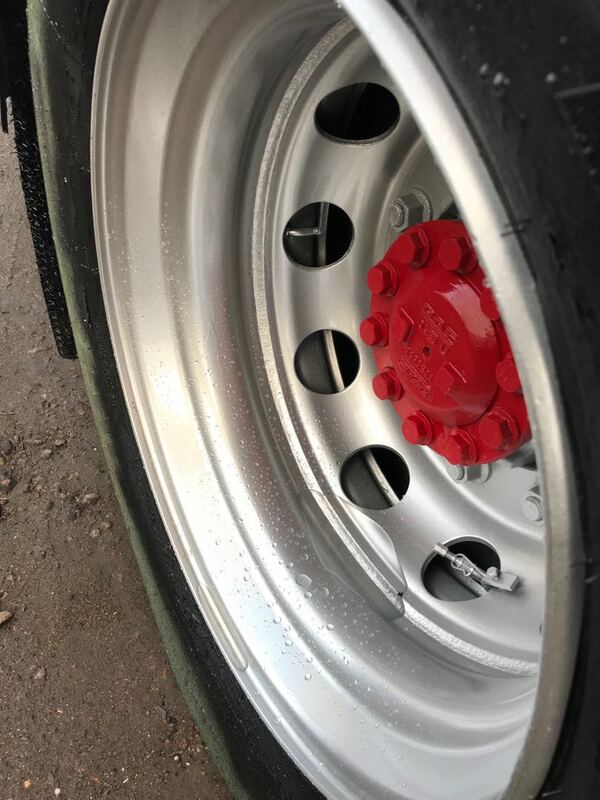 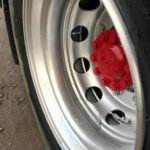 TRUCK WILL COME WITH 12 MONTHS MOT AND 6 CRANE TEST.